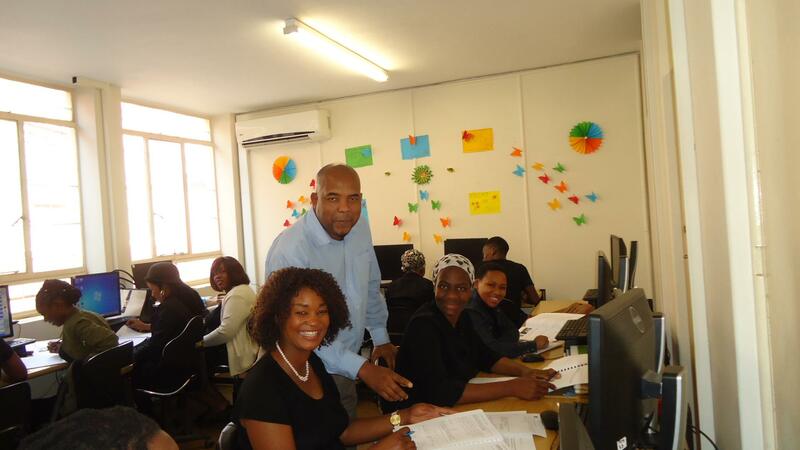 The aim of services SETA aligned entrepreneurial course is to help business-minded students develop economic skills that will enable them to start up their own businesses or successfully manage already running businesses. Students will have acquired an understanding of entrepreneurship and possess the management skills to run a small business. Central to the learning process is an introduction into marketing and the need to identify and investigate best practices. The students will be able to discuss the importance of product-planning and different methods that can be used to calculate the cost- and selling-price of stock. The core topics the course covers are business ideas, legal requirements in business, drafting a business plan, finding and keeping customers, and financial management to start developing black owned efficient suppliers for companies to use as procurement partners. The course has a strict monitoring and evaluation component keeping track of the entrepreneur's performance over a 12 month period.